Work for AIMMS Prescriptive Analytics Platform? Learning about AIMMS Prescriptive Analytics Platform? What is AIMMS Prescriptive Analytics Platform? 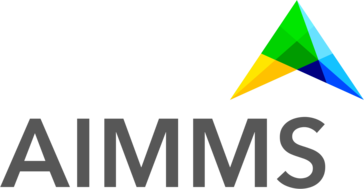 AIMMS is a forward thinking software platform provider democratizing the use of prescriptive analytics so everyone is self-enabled to make better decisions. 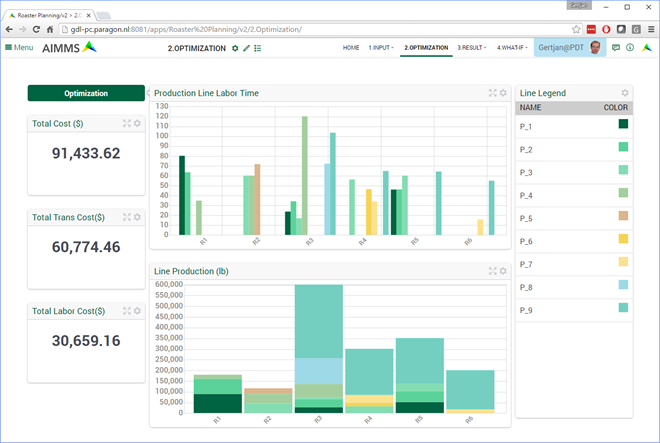 Whether you seek to improve your strategy, planning, operations or transform your entire supply chain, AIMMS software is the ideal combination of being tailored to your unique situation paired with speed to value (ROI). That's why teams at Shell, Johnson & Johnson, GE and Heineken and many more fire up AIMMS every day. 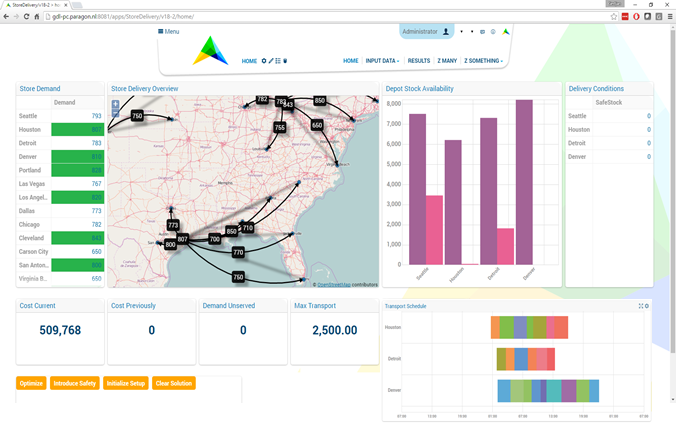 The AIMMS Prescriptive Analytics Platform is the technology of choice for operations research and analytics professionals for building and delivering solutions that improve business performance. Our software leverages the power of mathematical optimization and modeling to provide companies with a competitive edge and quantifiable results. We have been a trusted analytics technology for nearly three decades with usage by thousands around the world. You can create custom solutions to tackle your specific strategic or operational problems across a broad range of functional areas. The comprehensive platform has everything you need. The development tool (AIMMS Developer) enables you to quickly build custom applications, while the deployment tool (AIMMS PRO) enables you to instantly provide solutions to the end users in need of better decision power. The platform can be deployed in the cloud or on premise. Hi there! 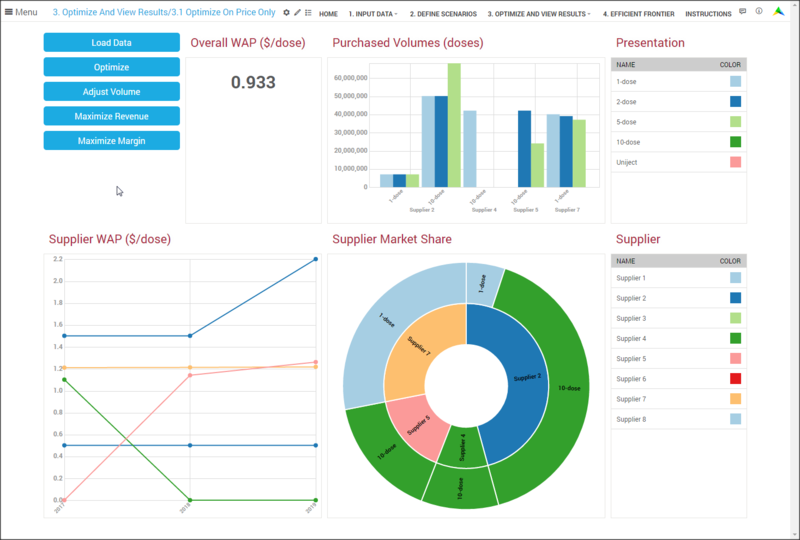 Are you looking to implement a solution like AIMMS Prescriptive Analytics Platform?